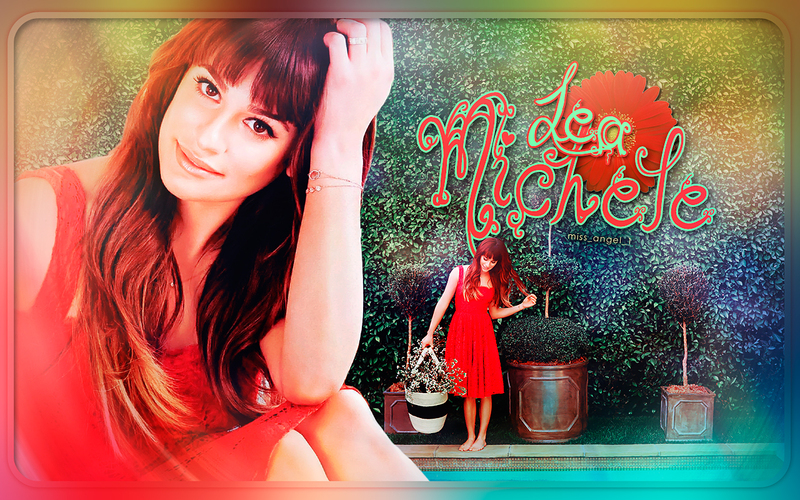 Lea. . HD Wallpaper and background images in the Lea Michele club tagged: photo lea michele wallpaper. This Lea Michele wallpaper might contain गुलदस्ता, कंचुकी, कहावत, फूलों का गुच्छ, चोली, पॉसी, नाकगेय, ब्रोच, nosegay, हस्ताक्षर, पोस्टर, पाठ, चॉकबोर्ड, साइन, साइन इन करें, कॉकटेल पोशाक, and म्यान.